It’s Wedding Wednesday already! 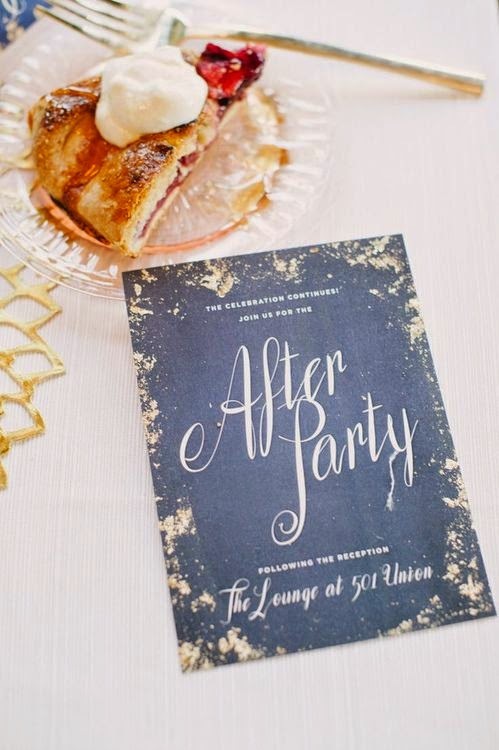 I saw these elegant midnight blue and gold invitations by 1440 on the always fabulous Style Me Pretty and I am IN. LOVE. 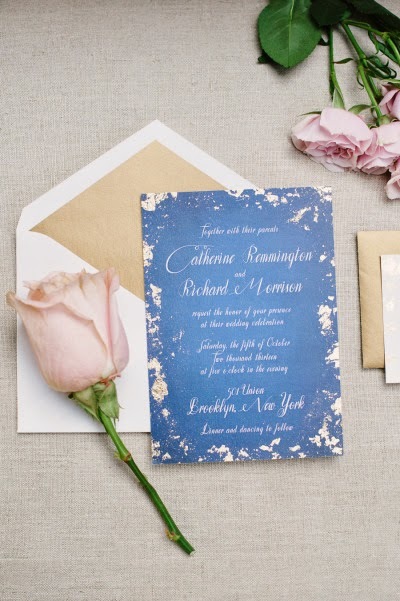 Wouldn’t they be fabulous for a New Years Eve wedding?